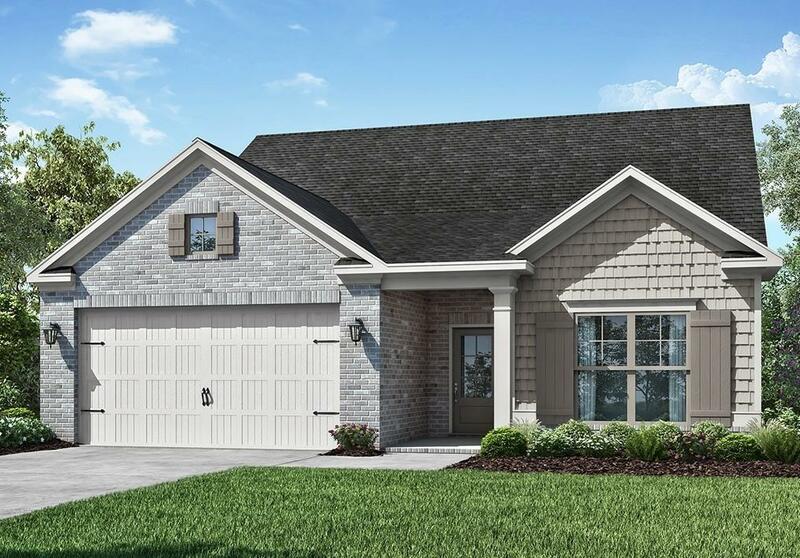 The Lanier Plan Built by SR Homes, our newest ranch design! A covered entry welcomes you home in this exceptional split bedroom design. Hardwood Floors span throughout the Foyer, Great Room, Kitchen and Dining Room. Open great room offers wall of windows with gorgeous North GA views! Beautiful open kitchen features large Breakfast Island, Granite Counters, Stainless Steel Appliances and spacious corner pantry. Large back deck is perfect for entertaining or quiet mornings. The owner's suite boasts an oversized shower, dual vanities, and impressive walk-in closet.